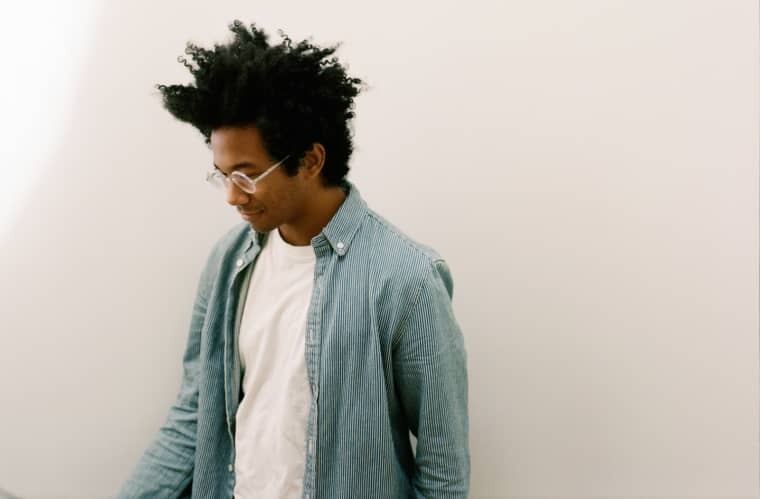 Toro y Moi a.k.a. 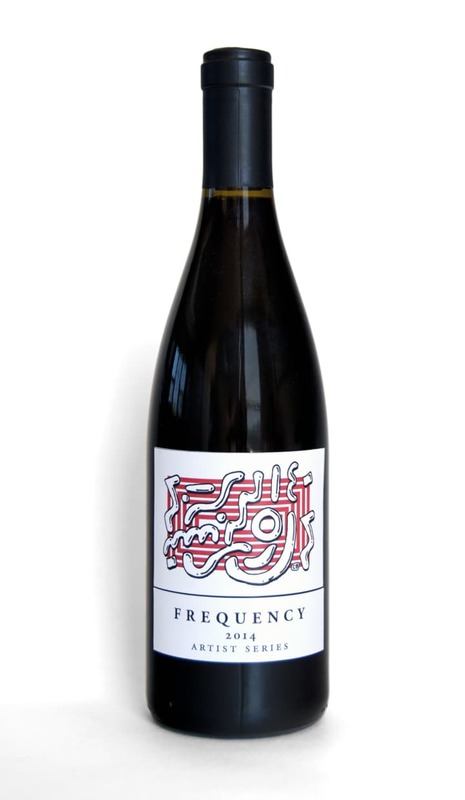 Chazwick Bundick's music has always felt a bit woozy so it comes as no surprise that the artist has partnered with a wine company, Frequency. To kick off their artist series, Bundick designed the label for a bottle of a 2014 Santa Barbara County Rhone Blend. He also came up with a playlist of throwback soul and R&B to listen to while downing a glass. It's full of deep cuts that go down smooth, like the on-the-nose "You Must Have Put Something in Your Love" by the Persuaders, which asks "Did you spike my drink?" You can grab the bottle for $38 here and listen to the playlist below.